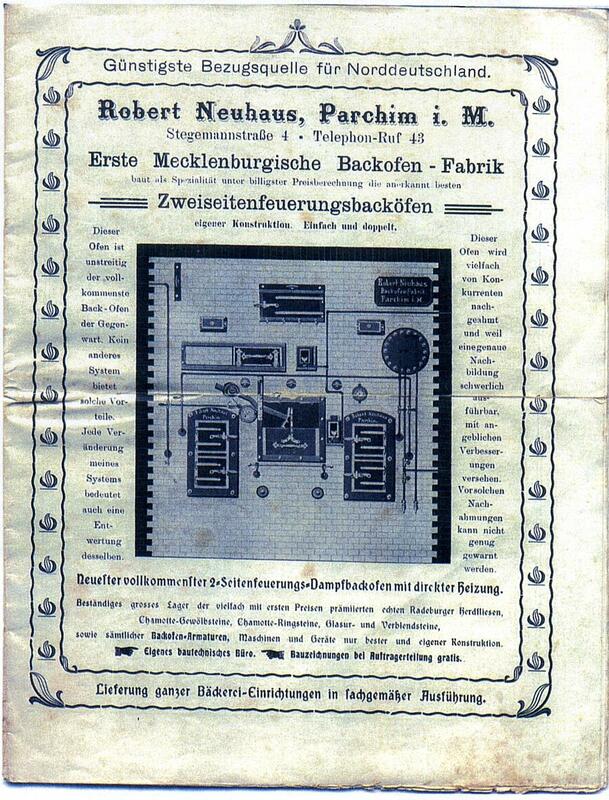 Baking ovens have been produced in Parchim since 1874. 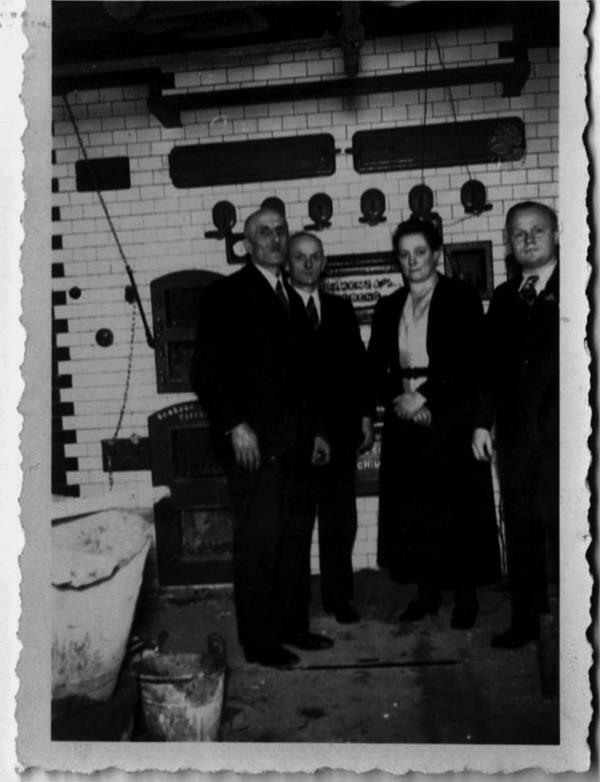 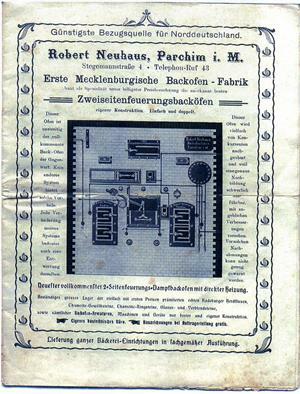 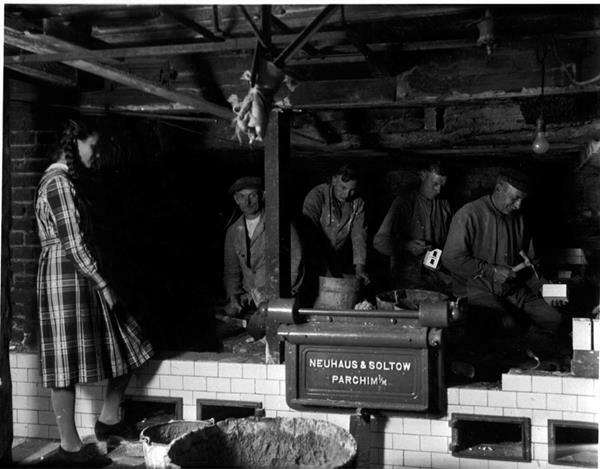 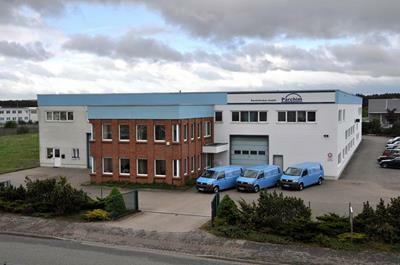 Whilst then "Backofengeschäft Robert Neuhaus", which became "Erste Mecklenburgische Backofenfabrik (First Baking Oven Factory of Mecklenburg) - Neuhaus & Soltow" in 1903, produced stonewalled ovens, we are specialised in thermal-oil technology since 1990. Our clients have the opportunity of choosing their baking oven out of different oven types according to their specific requirements and preferences and having it assembled. Of course, if true to tradition, our clients may also choose stonewalled ovens, which have been constantly refined through the years. We offer our clients comprehensive service both for thermal-oil and stonewalled ovens including annual maintenance agreements. 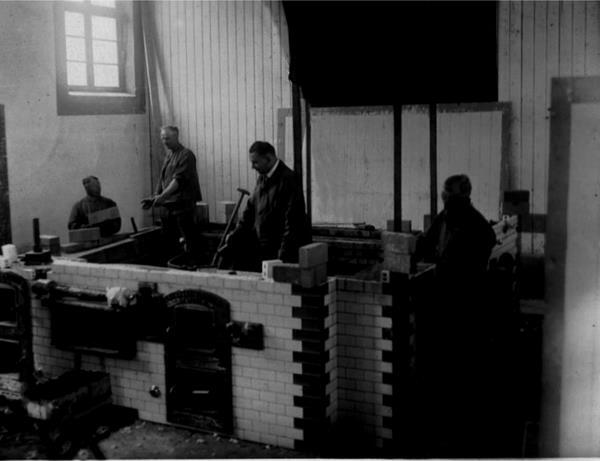 We are a small medium-sized enterprise with around 25 employees producing ovens through sound handcrafted work to comply with the requirements as individual as our clients themselves. 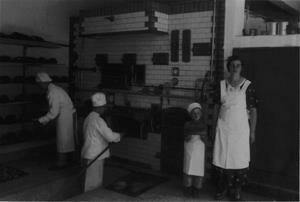 Mr. Sven Mierach is Director and your contact person in the matters of baking oven technology, who would be glad to receive your inquiries.